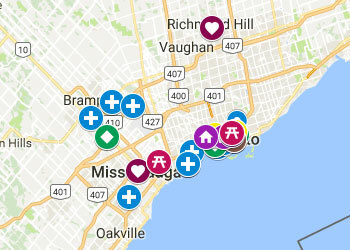 Here you will find resources and information on programs and services in Peel Region, and/or the Greater Toronto Area. Learn about Trans Programs and Services in Peel Region and the Greater Toronto Area! Click here for the Trans Resource Guide in PDF format. 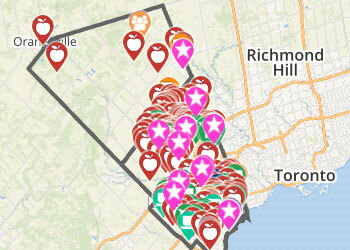 Find Food Programs and Services in Peel Region!